As the temperature drops and nights start to draw in, many of us will be hanging up our gardening gloves after a fruitful summer. 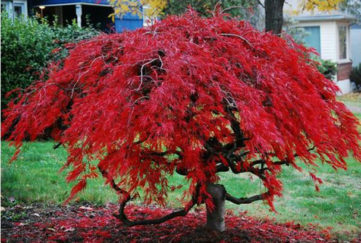 However, autumn doesn’t have to mark the end of the season and your enjoyment of growing your own. 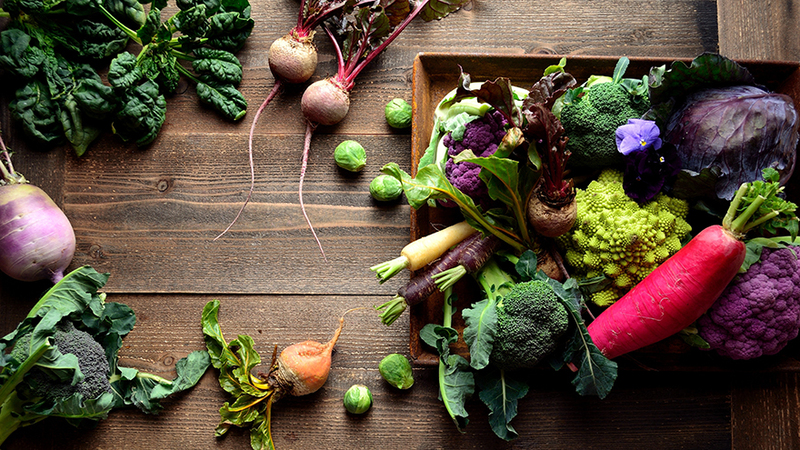 With a little planning and creativity, you can defy winter and grow beautiful organic produce all-year round . . . Even the most experienced gardener needs a helping hand in winter. If you have a greenhouse, a thermometer can track day and night temperatures, letting you know when to intervene if conditions become less favourable for particular plants like artichokes, tomatoes and peppers. Adding a gas or electric heater can help through cold snaps and most include a thermostat too, as an added bonus. Make sure to open your vents regularly to keep the air moving to deter fungal diseases such as grey mould (botrytis cinerea) and powdery mildew (erysiphaceae). 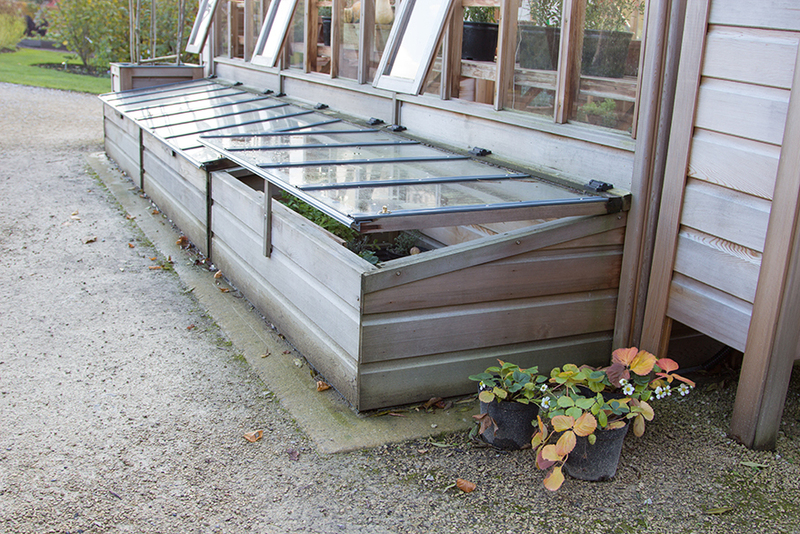 Cold frames can be a great investment too – a halfway house between a greenhouse and outside planting. Multiple layers of horticultural fleece can also be laid down on top of your plants to keep them warm and frost-free, but make sure to peg it down properly on a windy day. 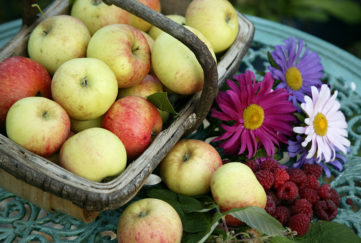 Select a variety of “winter” vegetables, which are known to be hardy and guaranteed to cope better in colder conditions. For example; onions, shallots, garlic and leeks all virtually look after themselves through winter. Cold winter temperatures stimulate sugar accumulation in carrots and parsnips, acting as a natural antifreeze. Perpetual spinach, swiss chard and kale are also very resilient, making excellent “cut and come again” winter crops. Plant broad beans and peas in autumn and be the envy of your neighbours when you get an extra early crop in spring. 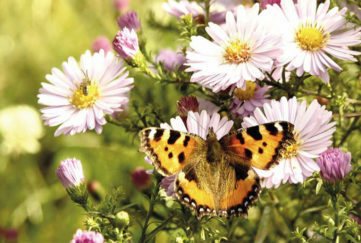 Choosing to grow some of your plants inside will mean you’ll reap the rewards through winter. Not only will your family get fresh organic produce, plants add colour to your interiors and according to NASA research, can cleanse the air in your home by neutralising harmful toxins found in furniture, household products and decorating materials. Window sills, if properly sealed from drafts, make a great place for your fruit and veg plants over winter. However, you may wish to consider purchasing grow lights, which are ideal for seed starting. Make sure you choose “full-spectrum” lights because they ensure every plant gets the type of light it needs for maximum growth. 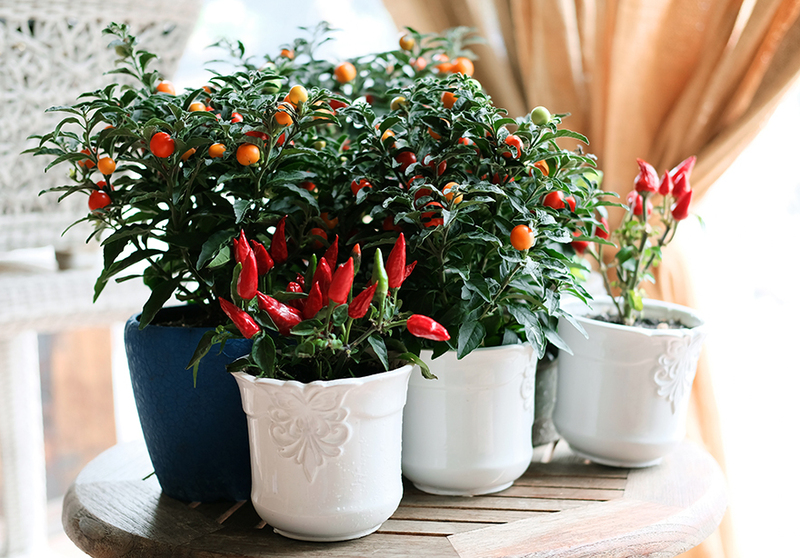 Your central heating may dry out plants, so keep an eye on their moisture levels. Make sure to use soil designed for indoor planting, as outside soil can contain weed seeds and pests, which you won’t want in your home. 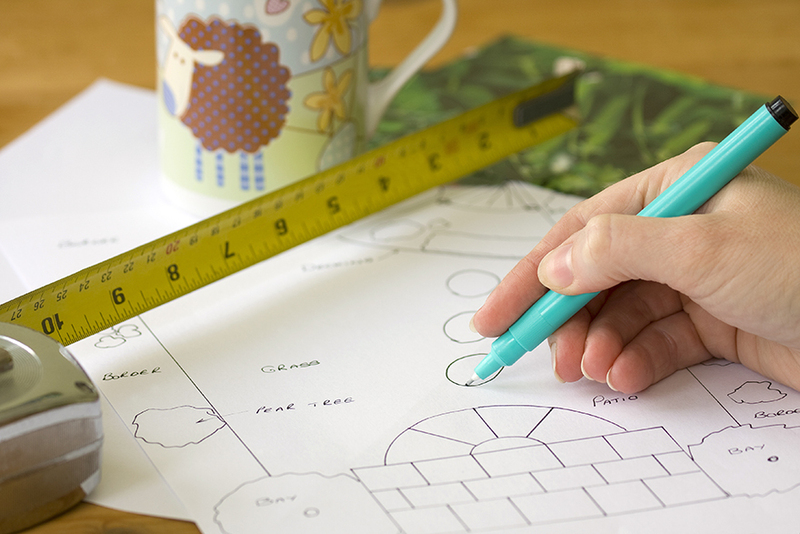 While spring may seem like a long way off, it’s a great time to start planning what you’re going to grow next season from the comfort of your sofa. It could also be wise to consider which new equipment you should prioritise saving for or redesigning your outside space to increase growing power. You can get ahead and make your own compost from fallen leaves. Place the damp leaves in a black plastic bin liner, tie a knot at the top and add a few air holes. Leave the bag in a sheltered position outside for 6 months or, even better, a year if you can wait that long.